Where customer and satisfaction meet! 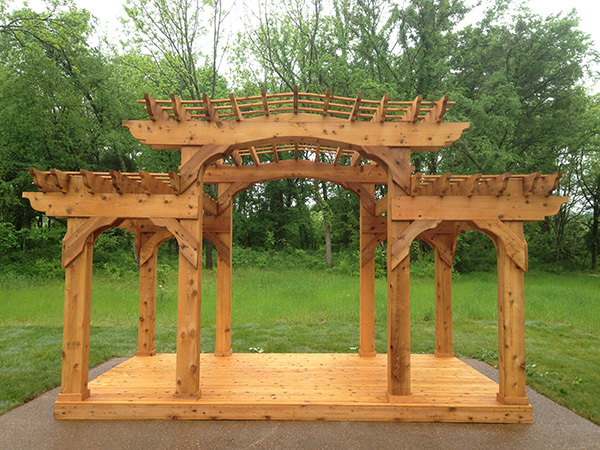 Pergolas are great for your pool, patio or backyard. Designed exclusively by Countryside Woodcraft, not found anywhere else. 100% customer satisfaction. 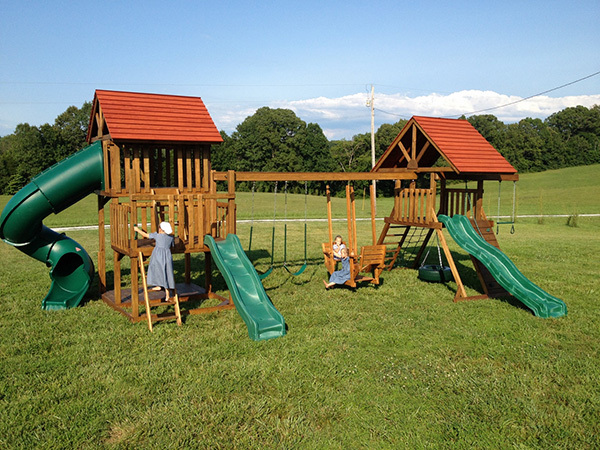 Manufacturing quality play sets and swing sets to help your child stay fit & active! We endeavor to maintain a high level of excellence in safety for all our units. 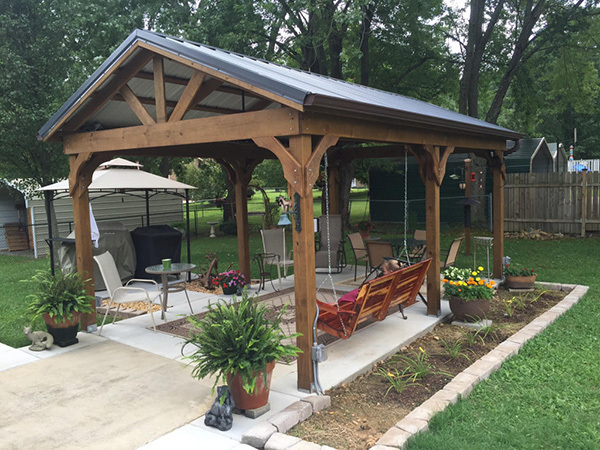 Our unique and simple designs can be built onsite in multiple sizes and covered with a metal roof. Anchored to maintain its rigidity for many years.